I specialise in Reflexology, Lava Shells, Indian Head Massage & Hopi Ear Candles. Our safe, effective treatments are for people of all ages. 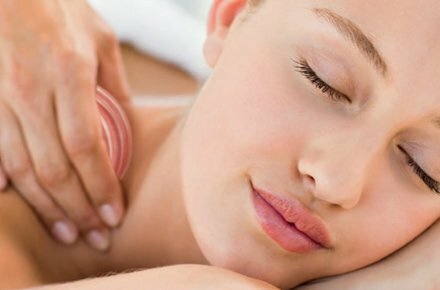 The holistic, complementary therapies I offer aim to restore the body’s natural equilibrium, boosting the immune system and reducing stress and tension. With its balance restored, the body becomes more stress-resistant and relaxed, more energised and toxin-free. Reflexology is based on a system of energy zones and reflex areas which correspond to every organ, gland and part of the body By working on the feet the whole body is treated holistically. 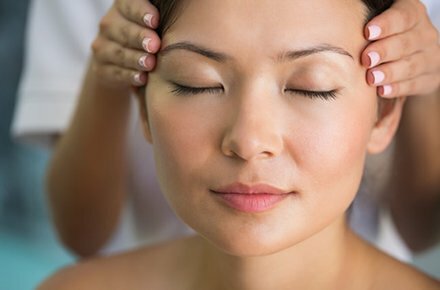 Indian head massage has been practised for over 1,000 years, it provides relief from aches and pains, promotes a healthy scalp and hair, and helps induce relaxation and a feeling of well-being. Lava Shells are the world’s first self-heating massage tools. 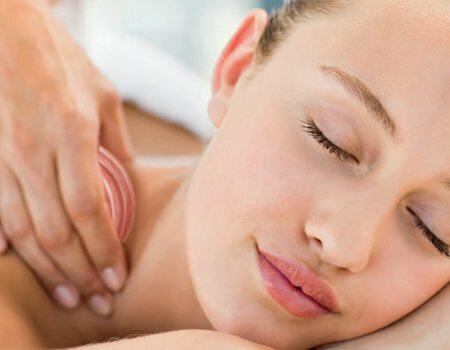 A unique innovatoin in warming spa therapies that delivers a soothing and calming treatment. The gentle heat of the shells release and melt away aches and pains. Let me create a Personal Treatment Plan For A Healthier, Happier, YOU! A very relaxing therapy which restores balance to all systems on a physical, emotional and spiritual level. A relaxing head massage which aims to release the stress in the tissues, muscles and joints of the head, face, neck and shoulders. Lava Shells Massage promotes relaxation and improve circulation.